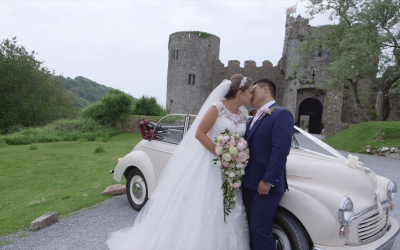 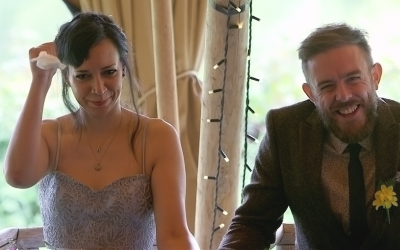 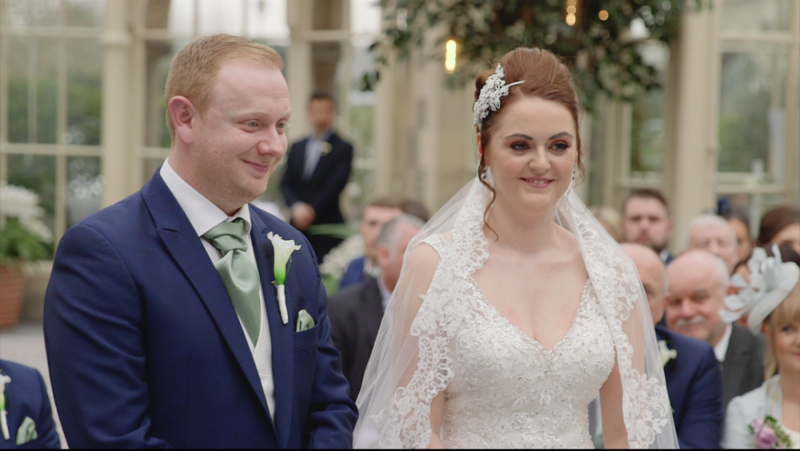 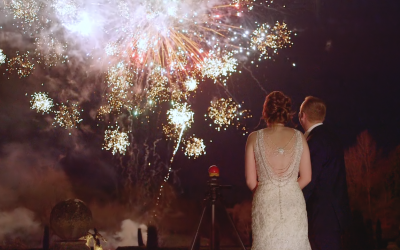 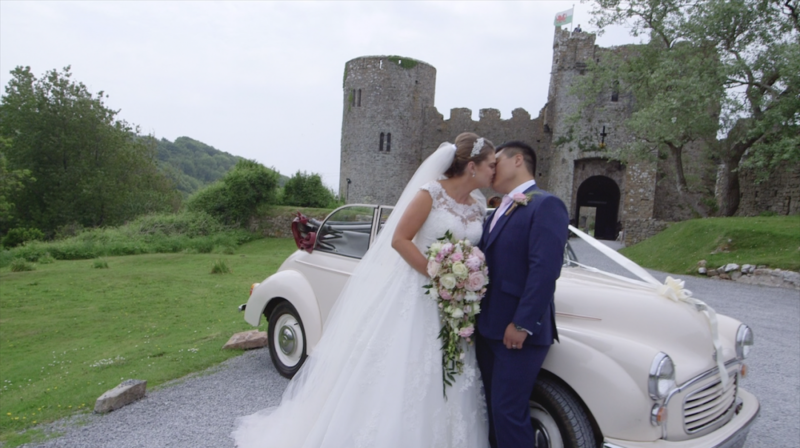 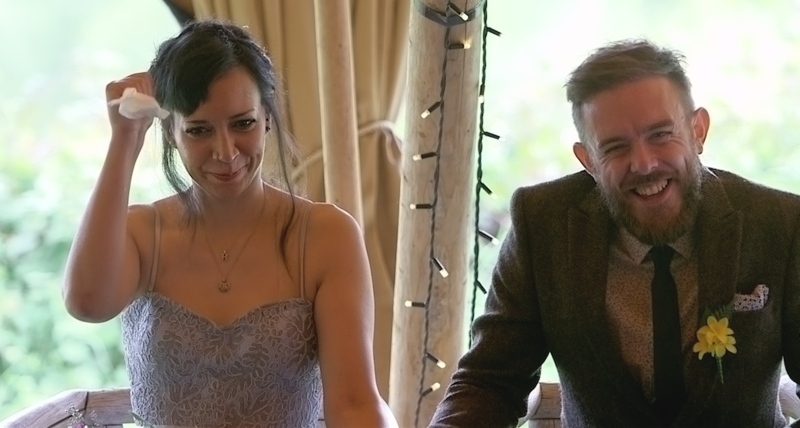 Cinematic wedding videography based in South Wales. 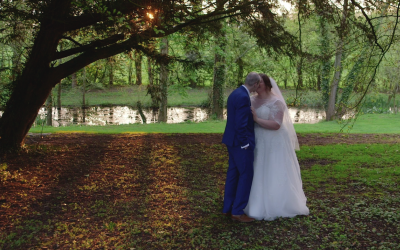 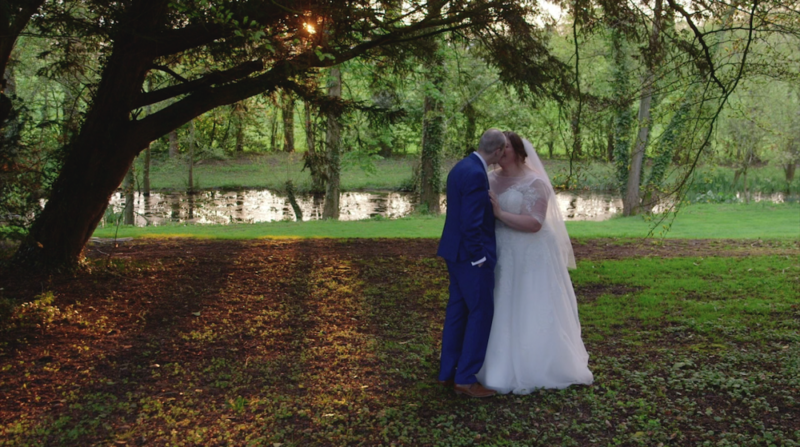 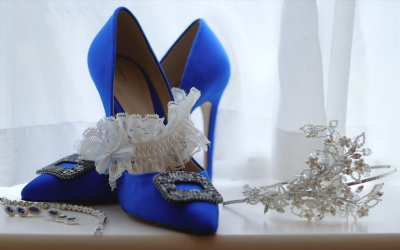 Fleur de Lys Films specialises in cinematic wedding videography. 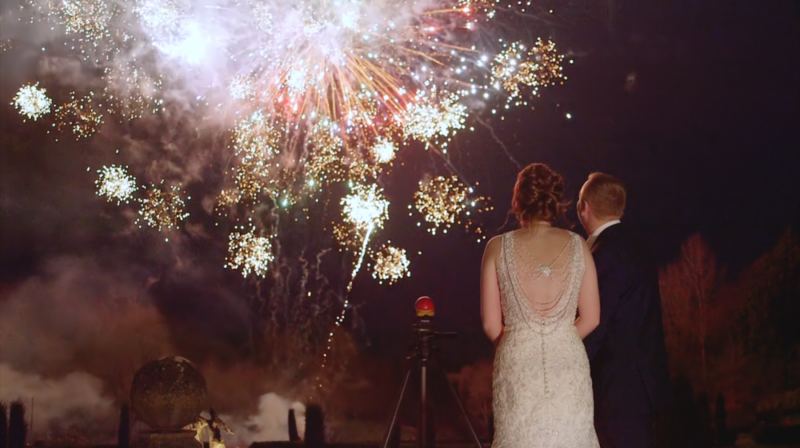 Each experience is personalised to make it as special as your day. 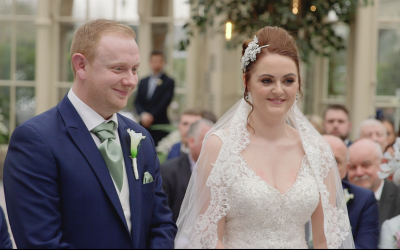 We like to keep our videography as natural and true to your day as possible, capturing all those special moments. 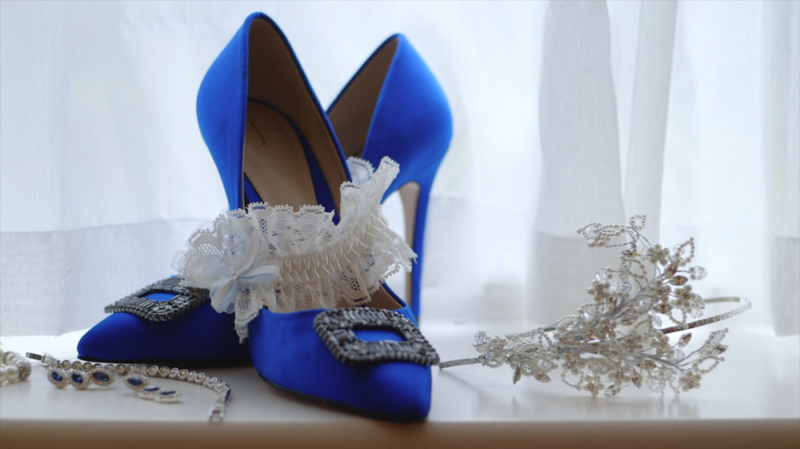 Get quotes from Fleur de Lys Films and others within hours.